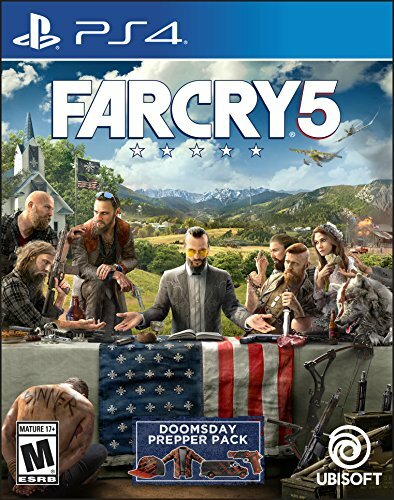 Welcome to Hope County, Montana, land of the free and the brave, but also home to a fanatical doomsday cult known as Eden's Gate. Stand up to the cult's leader, Joseph Seed, his siblings, the Heralds, and spark the fires of resistance that will liberate your besieged community. From the savage mountain forest to the hamlet of Fall's End, freely explore Montana's rivers, lands, and skies in true Fa... See morer Cry style, with more customizable weapons and vehicles than ever before. Carve your own path through a world that reacts to your decisions. Find your own way to survive, thrive, and beat back the forces of oppression. The stakes have never been higher.